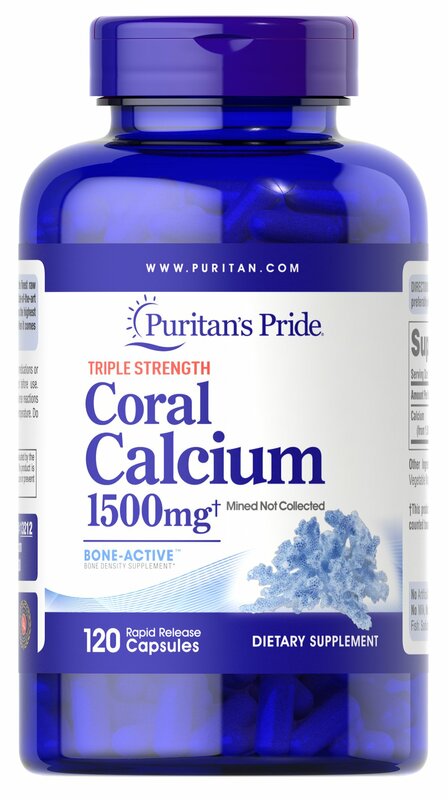 Our Triple Strength Coral Calcium delivers three times the amount of Calcium (562 mg per capsule — 1500 mg daily when taken as directed). Calcium promotes bone strength and supports heart, nerve and muscle functions. 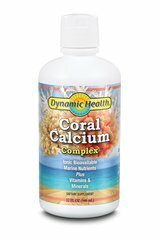 ** This Coral Calcium is mined, not collected, from an above ground source making it environmentally friendly. Adults can take one capsule two times per day, depending on your Calcium needs.